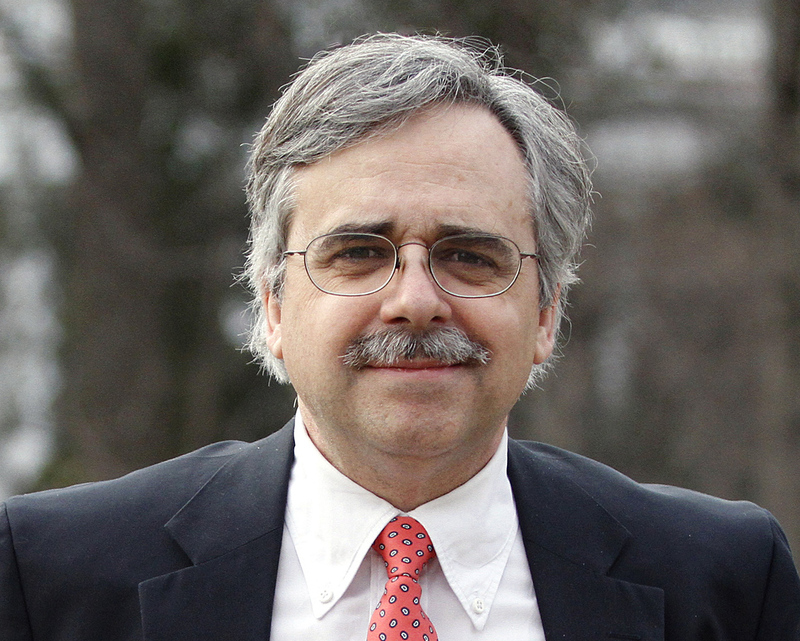 Dr. Farnsworth’s new book featured on C-Span | Stephen J. Farnsworth, Ph.D. 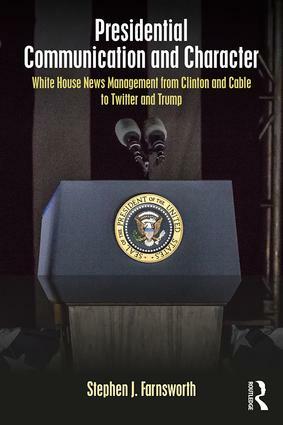 Professor Stephen Farnsworth of the University of Mary Washington discusses his new book, “Presidential Communication and Character: White House News Management from Clinton and Cable to Twitter and Trump” at the Fall for Book Festival, held at George Mason University. The book talk was broadcast on C-Span. This entry was posted in bio, Media, sfarnswo, UMW in the News on December 4, 2018 by Steve.